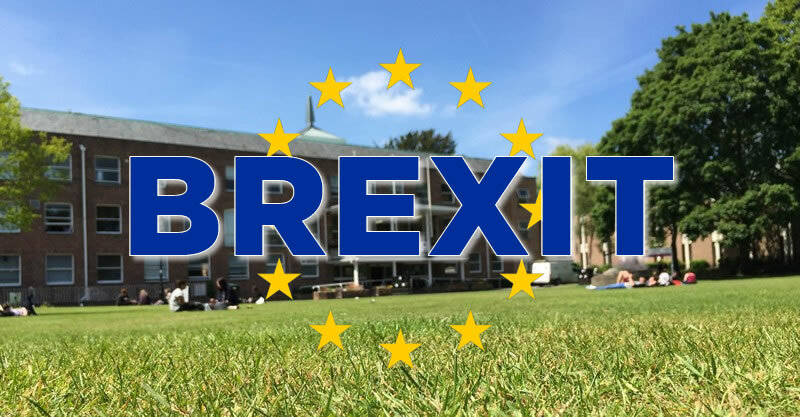 Councillors will be probing how prepared Wrexham is for Brexit only hours before it takes place, with their recommendation being put to the Executive Board, who will only meet after Brexit has taken place. The forward work programme for the Customers, Performance, Resources and Governance Scrutiny Committee has an item for Wednesday 27th of March titled “Council Preparations for ‘Brexit”. Currently the UK Government say Brexit will be taking place a couple of days later on Friday 29th of March. It is unclear if the two days after the meeting will allow any identified risks to be managed in time, or why it has taken until that late in the day to examine preparedness. Due to the nature of meetings and documents at Wrexham Council it is likely the public will be aware of the documents being prepared for councillors around the 20th, however they were initially requested to be prepared in November for the March meeting. In August we asked Wrexham Council what plans it was making for Brexit, as the first reports were emerging that some authorities were expecting ‘disruption’ and were told they would be working alongside the Welsh Local Government Association (WLGA) as Wrexham could not be considered in isolation. The WLGA announced they were offering a ‘Brexit Transition Support Programme’ for Welsh local authorities thanks to £150k from the Welsh Government’s EU Transition Fund. That was to pay for “organisation of events (national and regional), the production of toolkits and other resources, and the commissioning of research”. One of the most recent WLGA Brexit updates we can spot dates from the 25th of January and gives details of a ‘Partnership Council’ meeting. The meeting discussed feedback from “Local Resilience Fora” with the meeting told “Each LRF has submitted a list of what it sees as key civil contingency risks, and these have been collated. Issues such as dealing with potential disruption to supplies were common to all of the lists. 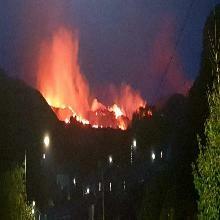 Existing emergency plans will need to be reviewed and it was noted that disruption could be for a longer period than other types of emergency which are generally for a relatively short period.” If the relevant fora for Wrexham or North Wales is the North Wales Local Resilience Forum here their latest news is from 2015 and their site has no mention of Brexit, adding to the dearth of public information on the local preparedness. ThePartnership Council meeting update goes on to explain “All authorities have been undertaking preparatory work, assessing potential risks and some have had detailed reports to their Cabinets”. Locally we have not seen any public Brexit related risk assessments, let alone detailed reports. There could of course be ‘Part 2’ secret meeting updates, however usually an agenda item name would point to to the topic at least, again there has been nothing we have seen. We are told by some councillors no workshops have taken place, nor information reports have been circulated, with the situation described by one when we enquired as ‘ostrich syndrome’. Wrexham Council would be encompassed in the comment in the meeting report update, “All LAs are struggling though because of the uncertainty and the lack of capacity to allocate officer time to work on the subject”, along with a note that £1m of funding would be required across all councils in Wales to help create a post per council to deal with Brexit. The obligatory public sector ‘better communications’ note is included, “The importance of good, consistent communications was discussed. The impact social media will have been noted (e.g. in potentially inflating concerns over shortages of certain supplies).” Currently @WrexhamCBC has mentioned ‘Brexit’ once, in June 2018 however it is possible that the traditional welsh council communication methods of conveying important information to the public via printed notices in the back pages of random editions of perpetually less read newspapers has take place. • Has a contingency plan been prepared for how Brexit scenarios could play out locally? • What is being done in terms of communications (internally and externally)? Councillors will be likely be asked to form up their own recommendations after the meeting to put to the Executive Board meeting, which itself will take place after the current Brexit date. The in / out Referendum saw 41,544 Wrexham people voting to leave the EU and 28,822 voting to remain part of it – with a whopping 71.6% turnout.